War of Horde Review - World of Warcraft for Android and IOS? 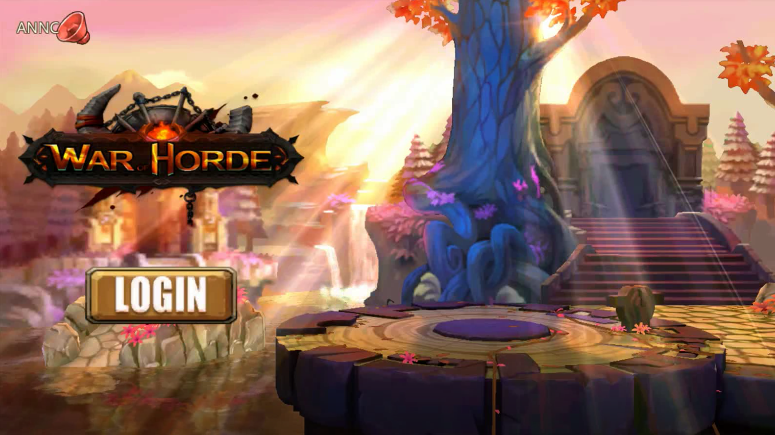 War of Horde Review – World of Warcraft for Android and IOS? Hello and welcome back video channeler, today’s article covers a game that fans of the genre waited a long time, or War of the Horde. 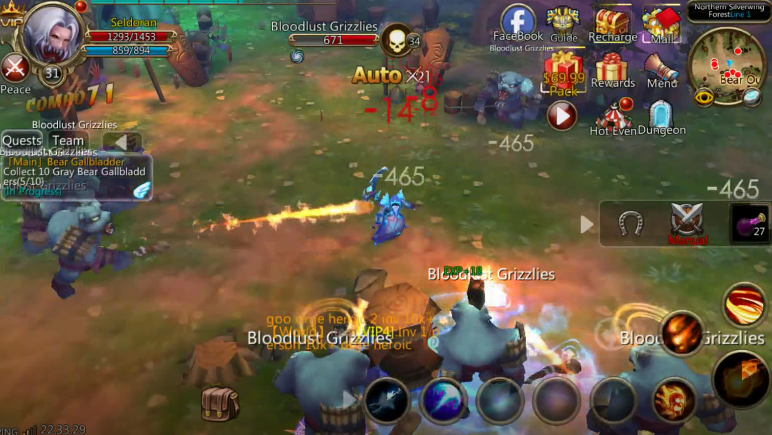 For the less informed and for whom this name says nothing, I will tell you that War of Horde is the ultimate MMORPG (Multiplayer Online Role Playing Game) born for mobile devices that sets the tough target of emulating World of Warcraft in the competitive world of tablets and smartphones. Here you can find my video review of the game, or if you prefer, keep reading the article. The Blizzard with World of Warcraft has in the past years created a real symbol that many have tried to emulate with more or less satisfactory results, but none of its competitors has ever achieved its success (i will not list them here and what are the possible alternatives to World of Warcraft, maybe one day i’ll do a separate article to take a look at the world of MMORPG). What gives us the War of Horde to try to reach his goal? The first thing that jumps on the eye is the clean and pleasant graphics very similar to its alter ego..
Four separate classes for different approaches to the game: knight, demon hunter, mage and berserker. 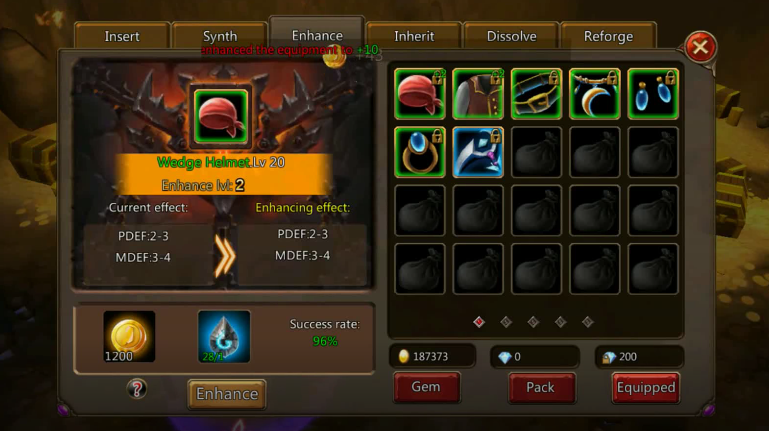 Multiple specific skills of each class, upgradable through experience points that you earn by killing monsters. Group Dungeon, to face very strong and impossible monsters to face alone. Guild system, to facilitate integration and collaboration to tackle challenges with your comrades. Free game with purchases in app. As is often the case, the game is completely free and offers the ability to buy potentials and objects in apps. In the list seen in the previous paragraph, in War of Horde there are two additional features in play that greatly modify the playability. The autopath to follow the quest of the game, a feature that I consider a bit excessive, as it would suffice for an indicator to signal the way to go, to reach the goal. However I prefer to have it, rather than the opposite. The autocombat to fight your hero automatically while you do anything else. This feature, although it may be useful for leveling the character, is something that damages the game rather than making it more enjoyable. I do not know you, but as far as i hate those games where you can get to high levels without ever putting a gram of brain in what you were doing. Unfortunately nowadays are so many games that are made with this technique. 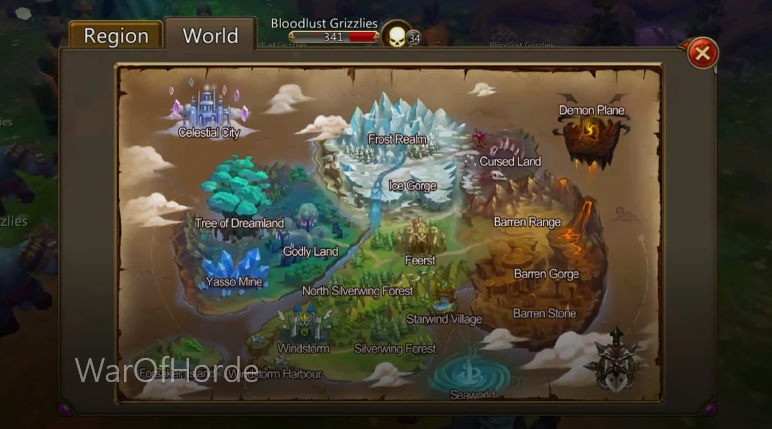 War of Horde – A new or something already seen? War of Horde is a game that is very enjoyable to play and if you do not have too many pretensions it’s a good pastime. 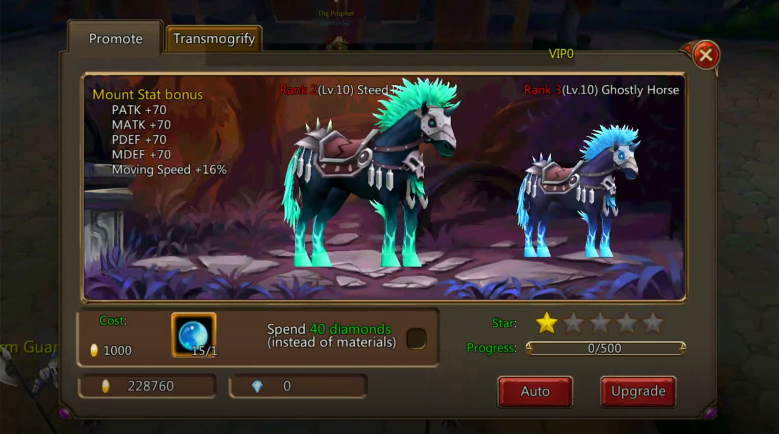 It has all that you might want from a great MMORPG, different classes and styles of play, the wizard can certainly not do the tank nor can we hope to use the rider for his dps, vast environment, craft system, mounts, costumes and more. However, it is born for a market where, for everything I’ve just said, there are dozens of good products. To really target the audience, such games should give the player something more than the others. If the contrary is always brought the usual pattern, though it may be nice, certainly it will not offer an innovative experience. Finally, I can say that War of Horde is a nice game. It is something that, in my opinion, has to be tested in order to assess whether or not it likes it. For those who loved World of Warcraft like me, surely you will find some nice looks. For those who have never played similar games to War of Horde, they will be hit and will play with pleasure. Those who already have a lot of experience with other such games will have the impression of playing with something they’ve played in the past. If you liked this article subscribe to my pages and my Youtube channel to support my work.